Posted on Monday, October 08, 2018 by "T". 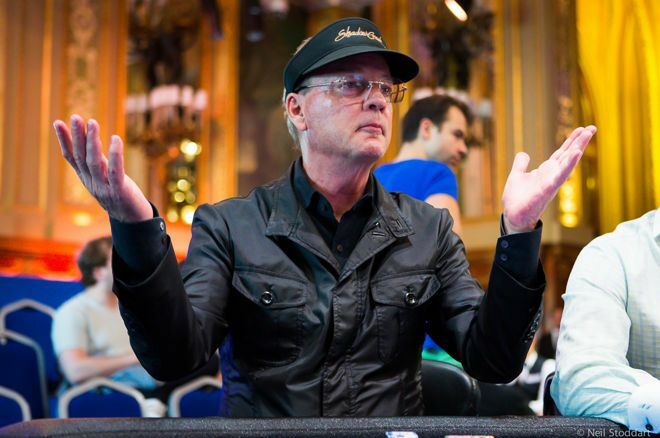 Bobby Baldwin, who became the 1978 WSOP Main Event champion, is going to leave his post as one of the executives for MGM Resorts International sometime "later this year." The company he has represented and worked so long for announced in a rather suspiciously short press release news. 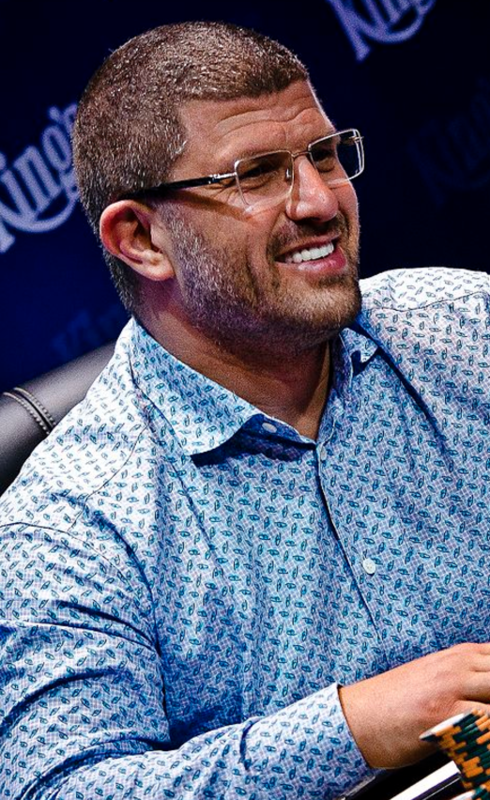 This left many to wonder whether the parting ways is from a mutual agreement or if the Oklahoman-born poker legend has been pushed out by force.